Cardi B’s breakout hit “Bodak Yellow (Money Moves)” is now certified 5X platinum in the United States. The Bronx rapper is getting ready to drop her debut album in April but while we are waiting for her first LP, she continues to break new ground with the singles she already released. Her single “Bartier Cardi” featuring 21 Savage is already certified platinum and now her number one single “Bodak Yellow” has surpassed five million units in sales in the U.S. alone. This means Bardi is already among the elites which is not a lot of artists who have sold over 5 million copies of one song. She also promised her fans that she will be releasing the long-awaited music video for “Bartier Cardi” sometime soon. 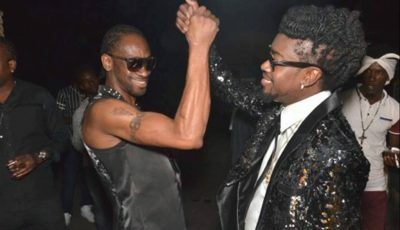 The video was expected to be premiered during Love and Hip Hop Reunion show on Monday of this week but it was again delayed. 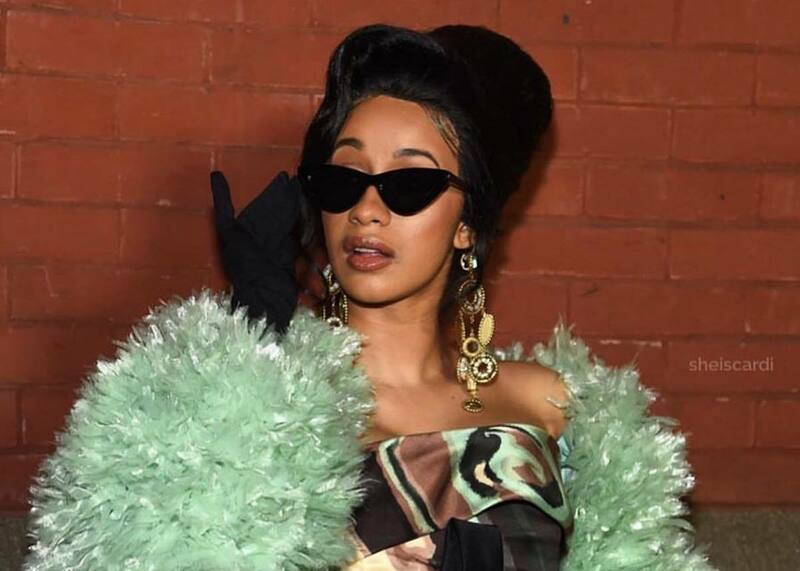 Cardi B is also dealing with fresh rounds of pregnancy rumors with new reports claiming that she is expected to give birth to Offset’s child in July of this year. She has not responded to the new rumors.